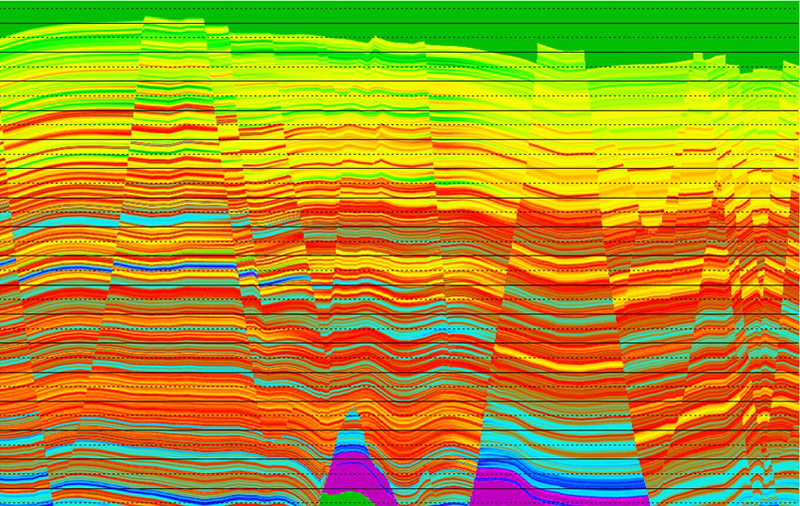 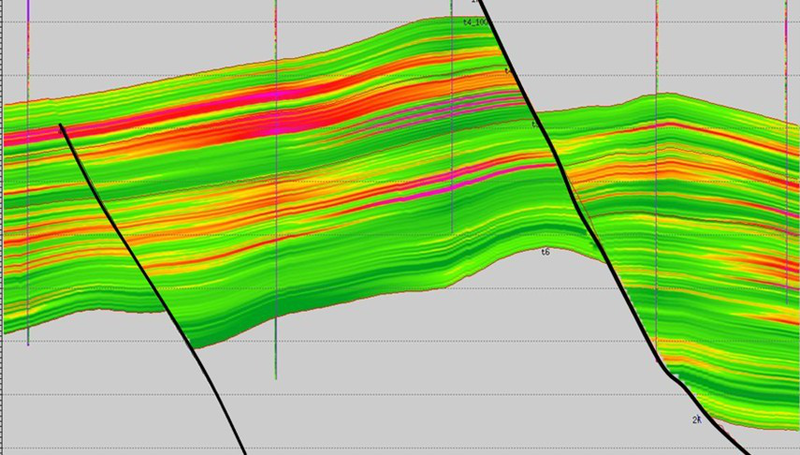 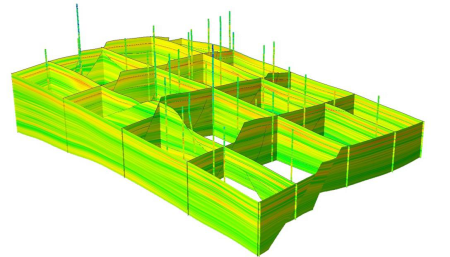 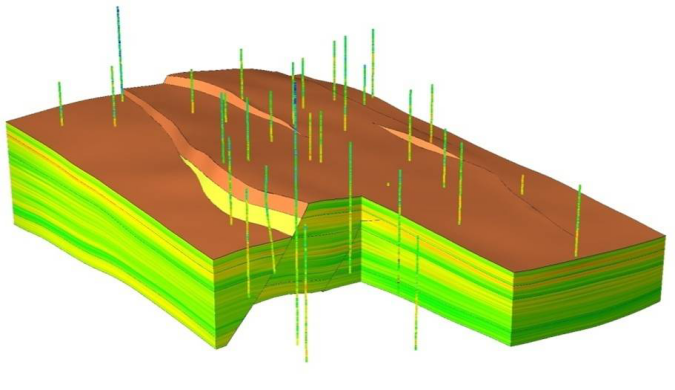 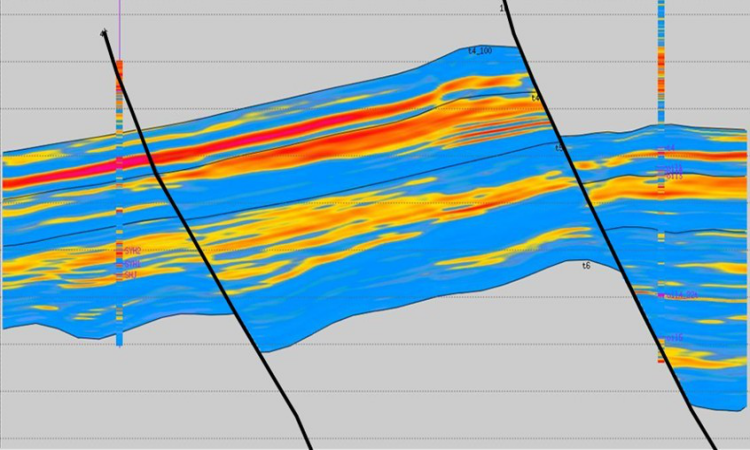 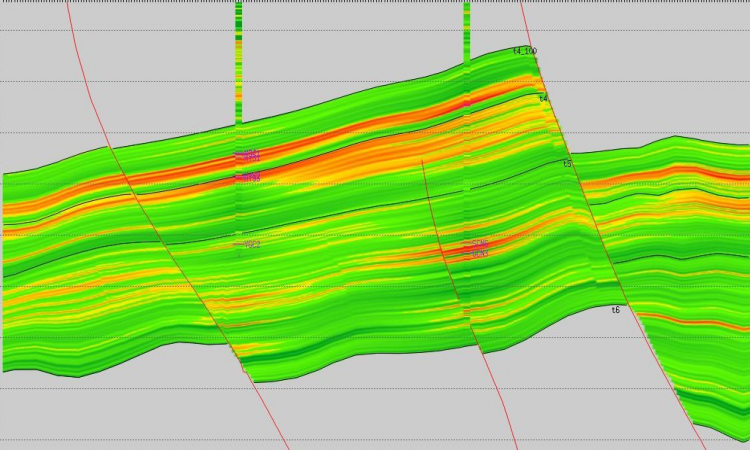 Seismic Property Modeling (SPM) Module in DepthInsight ® can simulate property data for any complex geological setting by utilizing the structural model to constrain the results and also to integrate seismic and well data in the process. 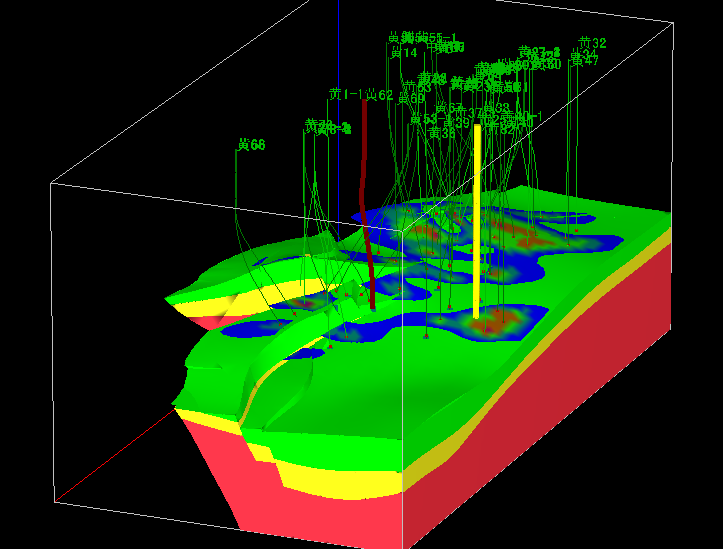 The property models can be viewed and edited in 3D interactively on the screen. 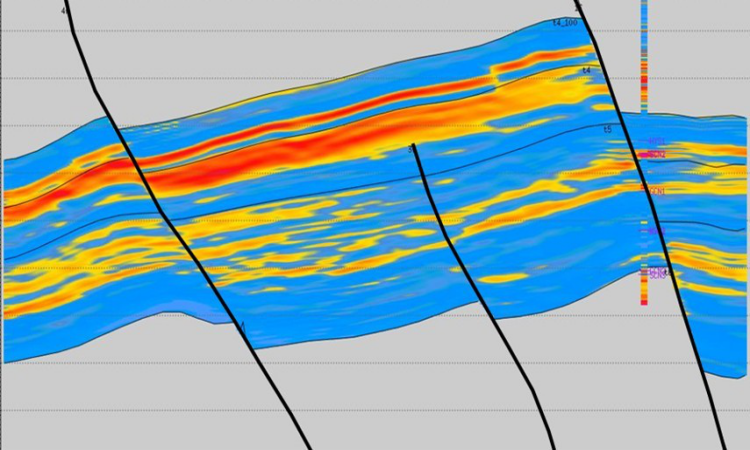 The computed properties can be output to a standard SEGY format that can be conveniently used in other systems for seismic inversion. 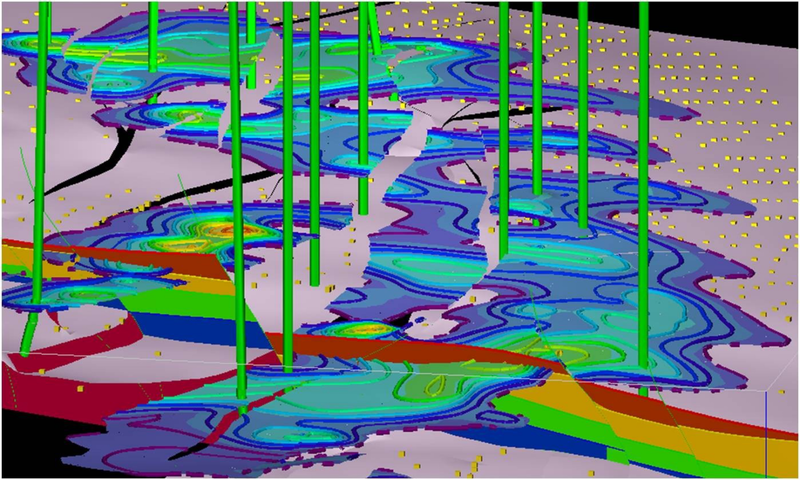 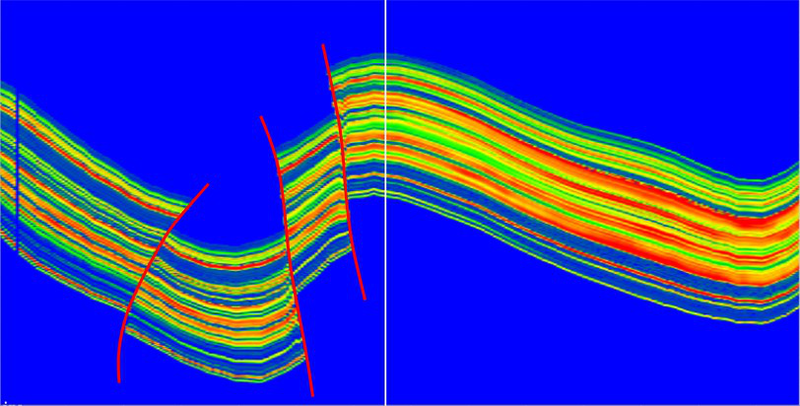 Performing seismic property modeling within the framework of DepthInsight ® ’s Structural modeling, the system incorporates all the horizons and faults, which results in a much better positioned and more accurate model.